If you are using a screen reader and playing the audio player, please pause the audio player first before going from page to page, because it might cause problems with the screen reader program. 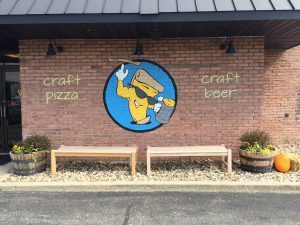 Pulling up to a brick building with a pizza man wearing sunglasses, tossing pizza, and holding a beer, this only means you’re going to Flingers Pizza Pub. 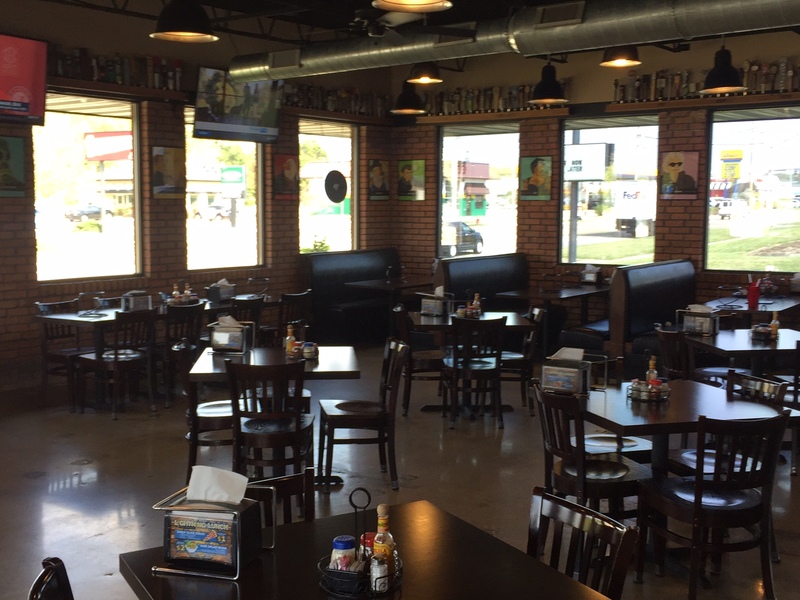 Situated at 1503 E. Vernon in Bloomington, Flingers has been in the community since 2003. 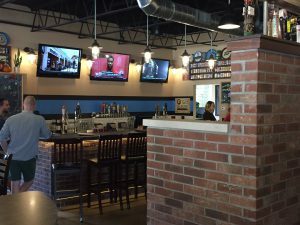 Previously located in downtown Bloomington, the business was bought by current owner Pat Fruin in 2006. 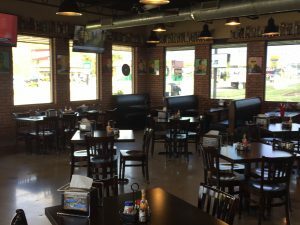 The new location was sought out in 2015, and they have been located on Vernon for just over two years. 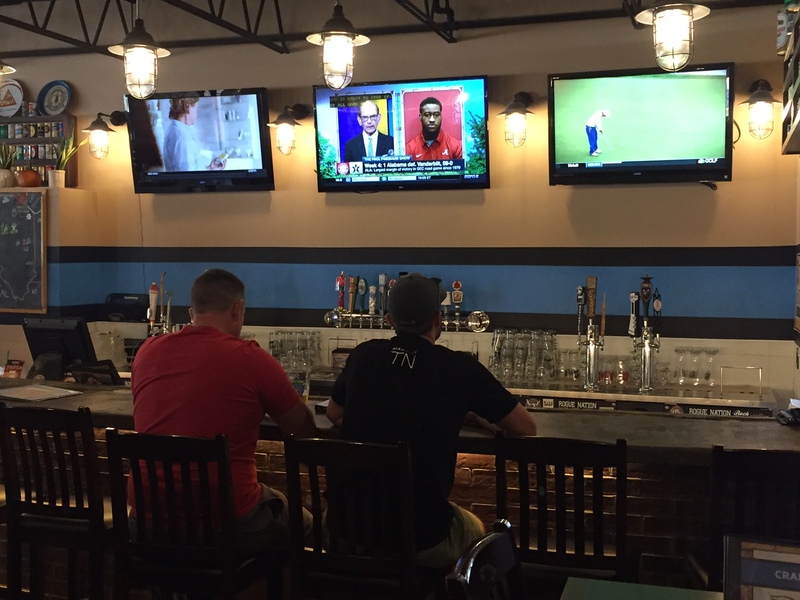 When asked if customers can expect the same experience even with switch of locations, the answer was yes. 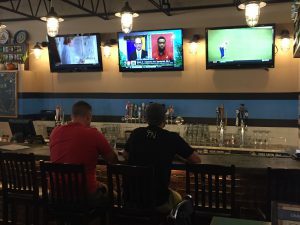 “We use the same recipes and we even brought our oven we used in the downtown location to the new place…and now we have two of the same exact ovens to make our pizza,” Fruin said. 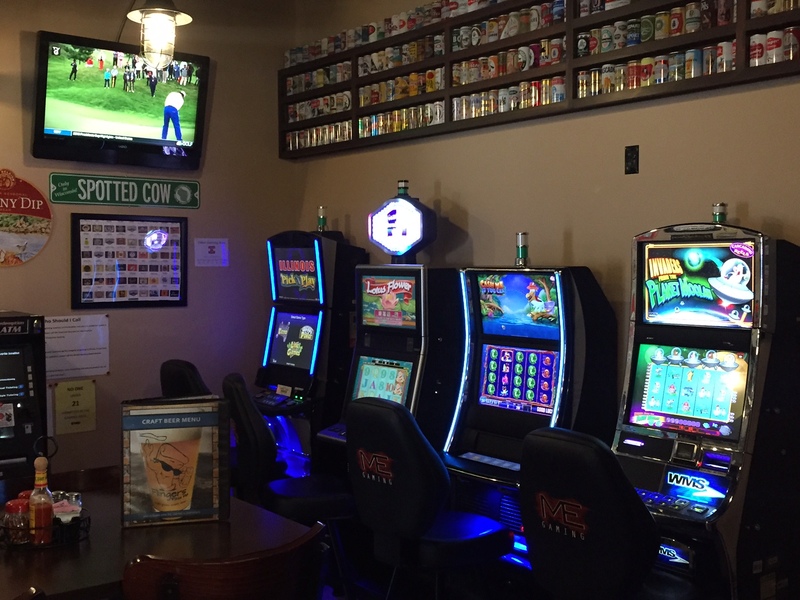 One thing Fruin did hint at is the business model might have changed somewhat with the move. 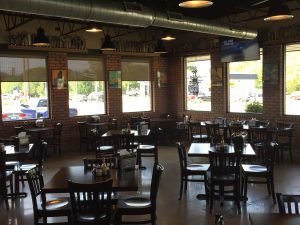 When located downtown, the pizza joint stayed open late night until two or three in the morning, which they no longer do. 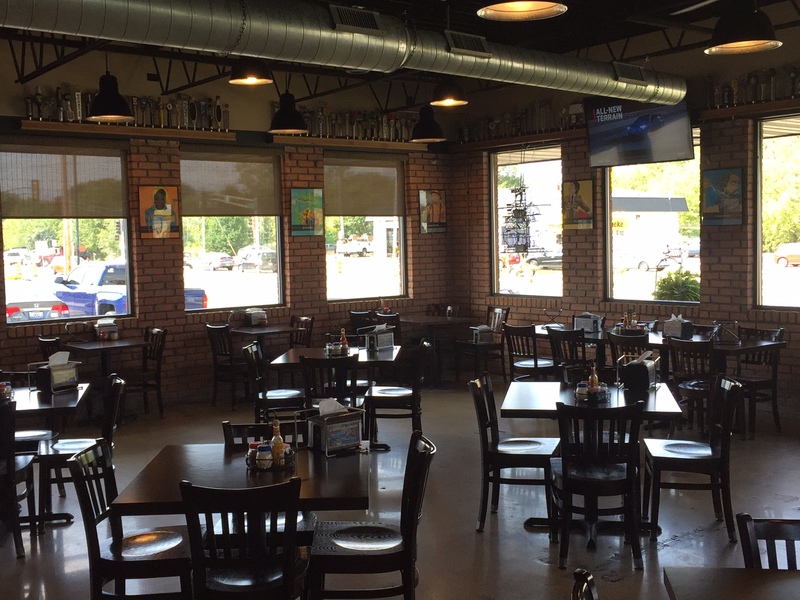 In the new space they have nearly doubled their seating capacity, doubled the amount of taps for their craft beer offering, and even offer a drive-thru window for guests to pick up carry out orders. 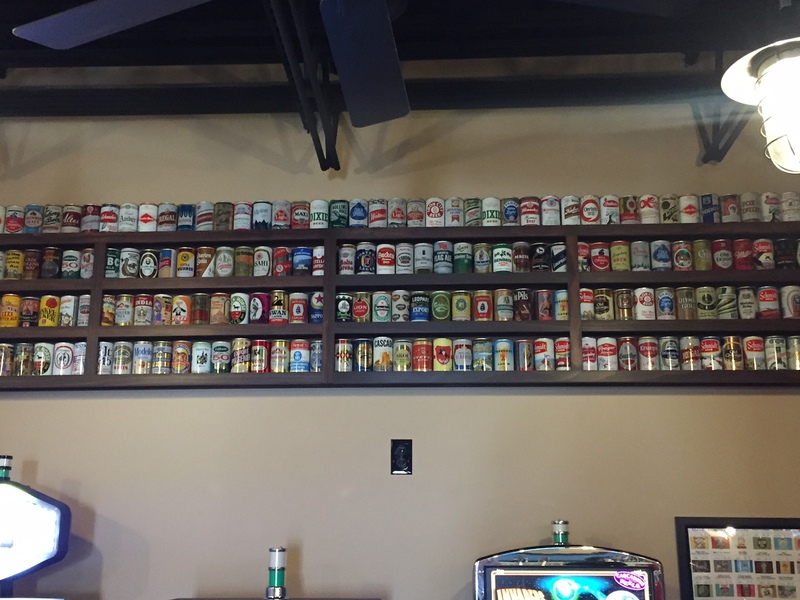 The décor is perfectly fitting for a craft pizza and craft beer joint. 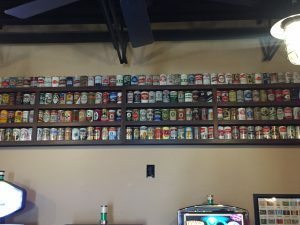 With beer taps and old 1970s beer cans lining the walls, along with a cast of paintings and artwork, it has a very hip and chill atmosphere. 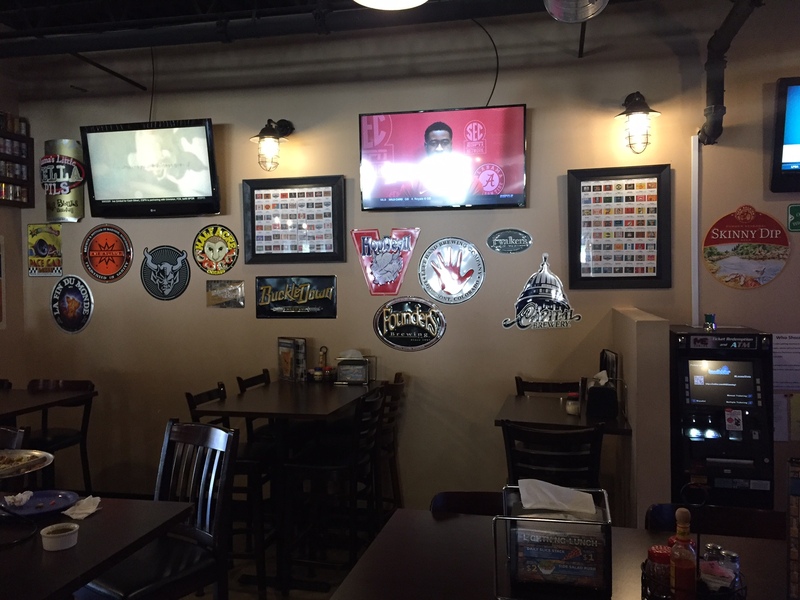 The menu features a wide variety, with everything from wings, flinger rolls, cheesebombs, and craft pizza. They offer lunch specials everyday with $1 slices you can stop in and grab your slice to go. 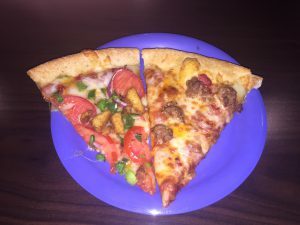 I got to sit down for lunch, getting to try two slices of the craft pizza, one slice of the Diva vegetarian style pie, and the Carnivore, which is a meat lover’s frenzy. Fruin explained to me what the flinger rolls and cheesebombs consisted of. 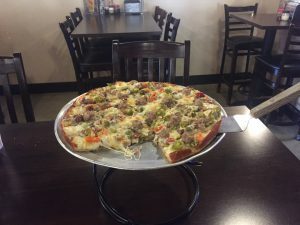 Flinger rolls are like a mini calzone, they come in 6’’ bites and you receive four in an order. What’s great about the flinger rolls is you can stuff them with whatever ingredients your heart desires. The options are endless and you can customize each roll to have a different bite each time. Comparing it to a cheesy garlic bread or Detroit style pizza, the cheesebombs have mozzarella, provolone, cheddar, and parmesan melted directly on pizza dough. No sauce is added then the options for toppings are unlimited. 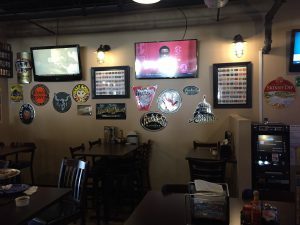 There are specific types of cheesebombs you can order, or if you’re like me you can try a cheesebomb with the windy city fire toppings that normally comes as a craft pizza. The windy city fire toppings include Italian beef, Italian sausage, and spicy giardiniera. The cheesebomb is then sliced into thin strips and served with dipping sauces. Everything was very tasty and had a lot of flare. Just reading through the menu it’s easy to see Flingers is trying to bring a different vibe too the pizza game. 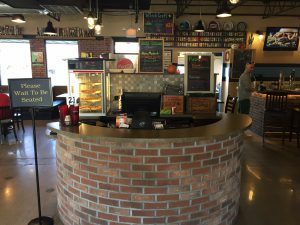 It’s not your typical cheese, sausage, and pepperoni pizza joint. 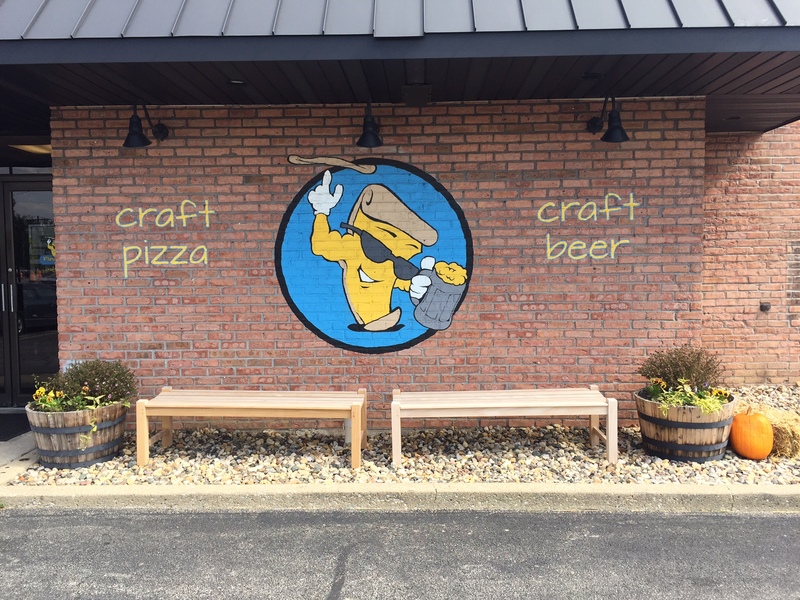 There’s a reason the saying is craft pizza and craft beer, that’s exactly what you can expect. 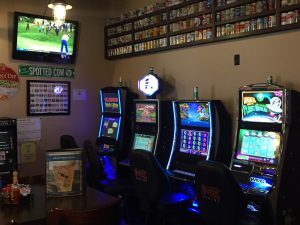 I definitely recommend checking out Flingers Pizza Pub as it receives a score of 4.4 out of 5. 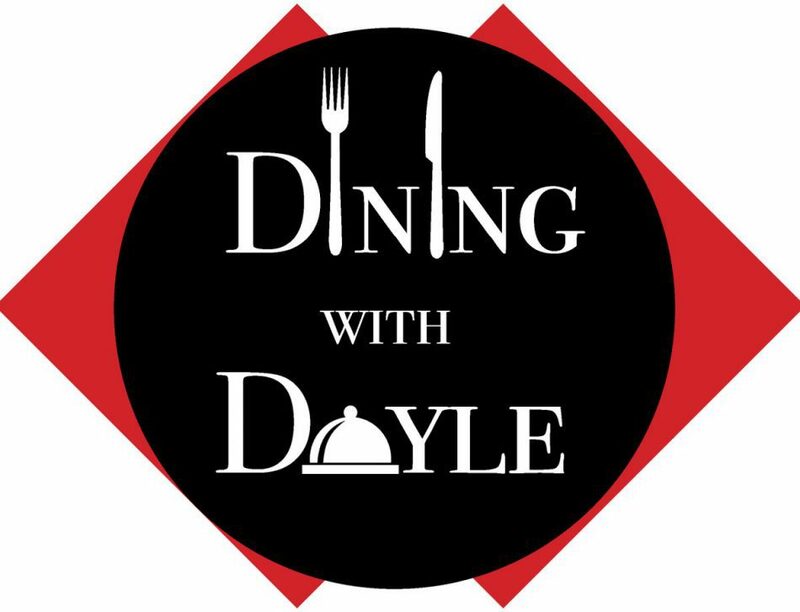 Tune in every Friday at the bottom of the hour on 103.3 WZND and WZND.com for a new edition of Dining with Doyle with WZND reporter Neil Doyle. © 2019 WZND Fuzed Radio Illinois State University. All Rights Reserved.